First, the bad news: summer is nearly over. Sigh. For parents, this means everything is about to get a whole lot busier—everything. Back to school preparations. Rides to and from activities, sports, and clubs. With everything going on, the last thing parents need is an injury or illness. A kid coming down with the flu is one thing. But a broken leg suffered at soccer practice is something different altogether. Avoiding youth sports injuries, and understanding how to deal with them when they do happen, is a major consideration for any parent. Here are some important considerations. Thinking of Getting Your Child Involved in Youth Sports? Good on you! There are many benefits to participating in youth sports. Apart from helping kids stay healthy and fit, kids can also find fulfillment in the camaraderie and socialization that comes with being part of a team. According to the National Council of Youth Sports, youth sports can boost physical health, social well-being, psychological health, and even academic performance. The riskiest sports? In an article in TODAY, Dr. Bennet Omalu listed American football, ice hockey, mixed martial arts, boxing, wrestling, and rugby as sports to avoid until the age of 18. And though contact sports carry higher risk, a child can suffer an injury no matter what sport they play. Acute injuries are usually the result of collision or a certain movement. Examples of acute injury include fractures, sprains, and contusions. Overuse injuries, on the other hand, result from repetitive motions and repeated stress put on a particular part of the body. Tennis elbow is a good example, as is tendonitis. Diet and hydration. A child’s nutrition impacts their everyday life, including sports performance. Without proper nutrition and hydration, the body does not have what it needs to stay strong and resilient during athletic activity. This contributes directly to injury risk. Preparation. There is a reason we stretch before going out for a run, or exercise at the gym. If we just jumped right into it, we’d likely injure ourselves. The games for youth sports, where stretching, strength and conditioning, and practice can help limit injury risk. Protection. Helmets, pads, and other protective gear is crucial, even during practice. This is especially true for contact sports like American football. My Child Suffered an Injury – Now What? Many common injuries do not require any kind of escalation. The old formula—rest, ice, compression, elevation (RICE)—will usually suffice. RICE and time. When a child suffers an acute or overuse injury that requires therapy, however, you might consider physical therapy. Finding the right therapist will require a little work. We recommend look for clinics that specialize in sports rehabilitation and pediatric therapy. You might also refine your search based on what tools and approaches a clinic uses. Some clinics leverage the Anti-Gravity Treadmill™ for pediatric rehab, helping adolescents overcome pain resulting from sports injury or other conditions. The best way to find out is to just ask. 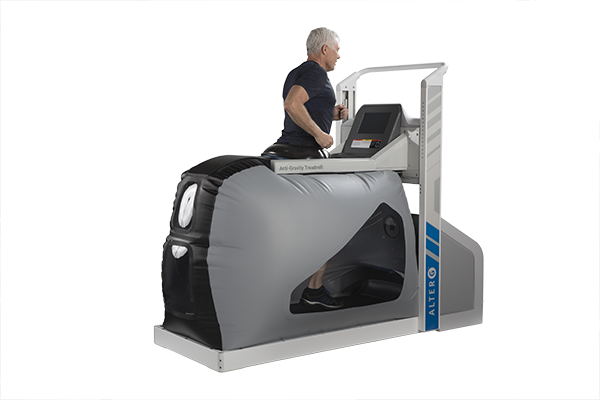 Whether it’s a young person or seasoned professional, the AlterG Anti-Gravity Treadmill can be highly effective in rehab for athletes. 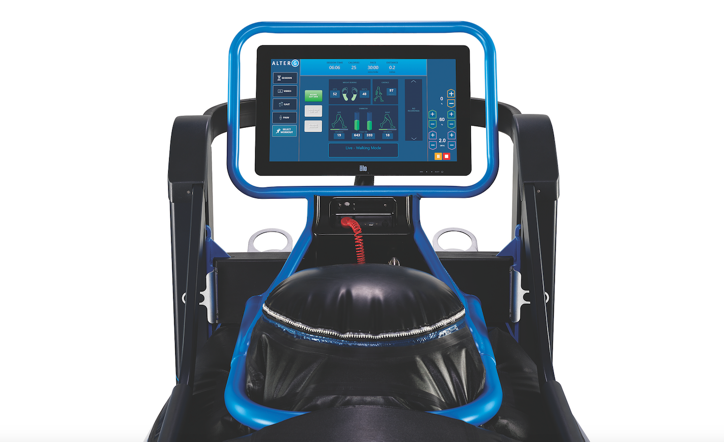 Using unweighting technology, the Anti-Gravity Treadmill can be fine tuned to enable rehab while limiting the risk of re-injury or discomfort. Plus, what better way to convince kids to go to the physical therapist than to tell them they’ll get to walk on air! Yes, the fall is here. The best way for parents to prepare for the bumps and bruises to come (and they will come!) is to stay informed and be prepared. 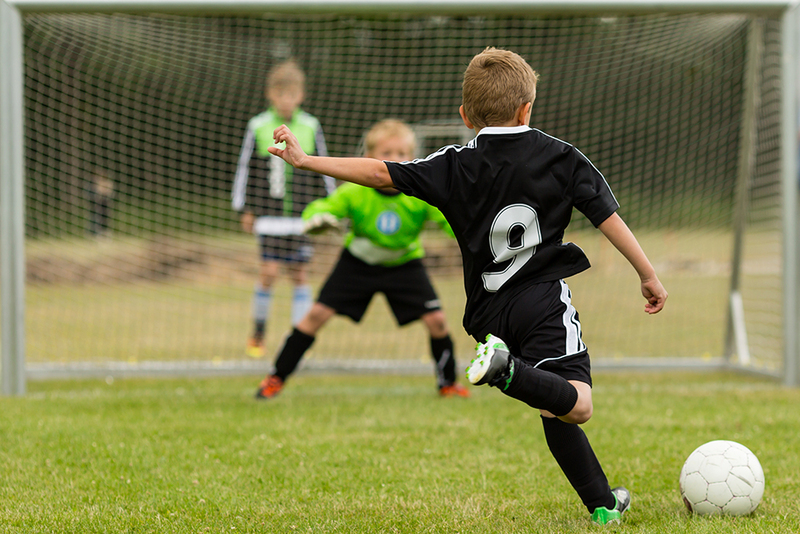 Information is power, and knowing what to do when youth sports injuries do happen can help shorten rehab cycles and get kids back on the playing field sooner rather than later. What makes the difference between a three-week recovery time and a six-week recovery time? Between a highly effective rehab cycle, and a less than optimal one? The answer largely depends on the extent to which physical therapists and patients can collaborate. This is true during injury rehabilitation, advanced athletic training, or stroke recovery. In each of these therapy scenarios, gait assessment plays a central role in the pace and progress of rehab. Fortunately, there are many tools today that help automate certain aspects of gait assessment and facilitate patient/therapist collaboration. 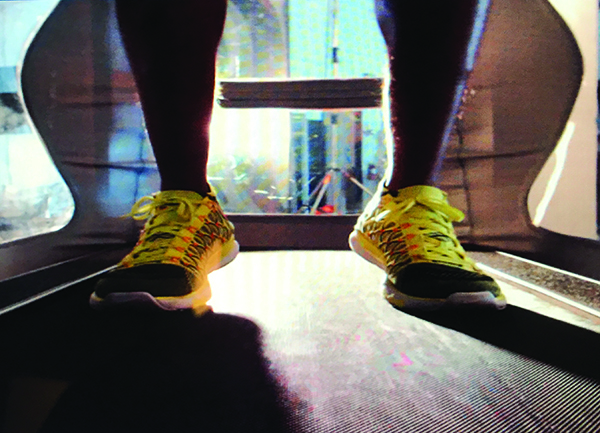 In our last post, we took a closer look at Stride Smart, our integrated gait assessment technology. 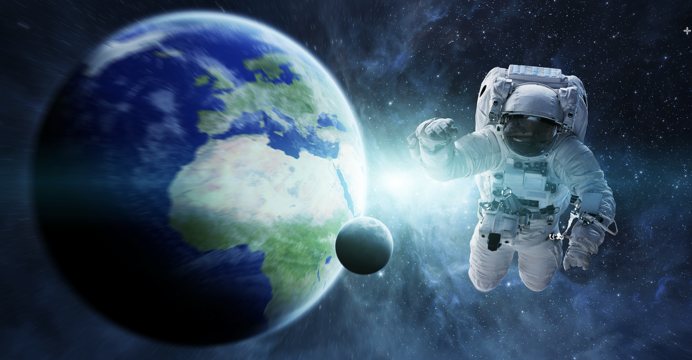 What is Differential Air Pressure? Posted in AlterG Inc., AlterG TreadmillTagged DAP, differential air pressure, what is differential air pressureLeave a Comment on What is Differential Air Pressure?